80s synthpop fans, get ready for the show of your life!! That’s right, it’s the incredible Erasure, with their “World Beyond,” world tour!! They’re coming to The Wiltern for an extended 3-night stay, kicking off on Friday 24th August 2018! Get ready to sing along to all those anthemic hits – grab your tickets NOW before they go!! Formed by former Depeche Mode member Vince Clarke in 1985, Erasure had an incredibly distinct, danceable sound from the go, with Vince Clarke’s pop leanings lending themselves well to singer Andy Bell’s theatrical high voice. With an incredible 17 studio albums behind them, Erasure have left a legacy in the syntpop world. They’re now on tour with their 17th, the incredible “World Beyond,” with an entirely orchestral version of the album promised to be coming later on this year!! 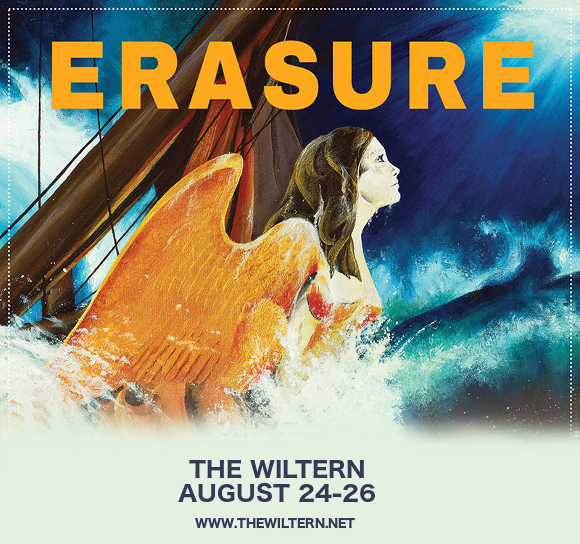 Get ready to experience all the songs from “World Beyond,” in addition to all the hits you know and love – get your Erasure tickets today! !